Farm fresh pork – you just can’t beat it! We love fresh pork and we know you will as well! We’re selling whole and half shares this year – sign up below to get on the list. 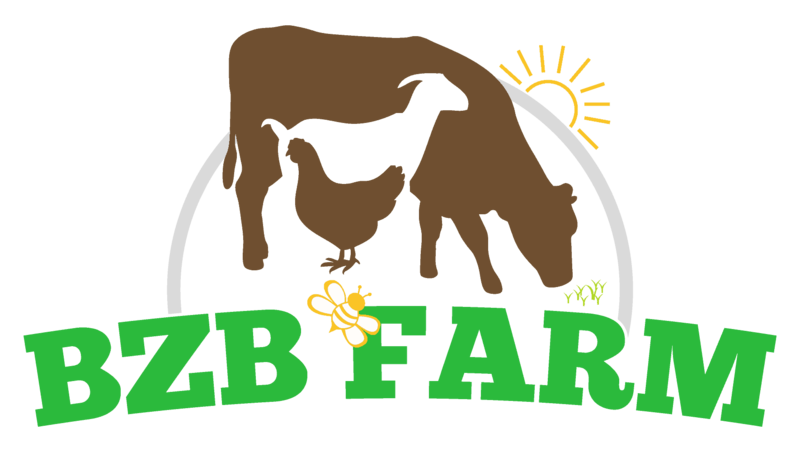 Only a few pig shares left – if you’re interested in having farm raised pork cut to your specifications fill in the short form below and we’ll get you on the list. The deposit is $85 for a whole pig – $50 for a half (non-refundable). This deposit goes toward the total price of your meat and will be subtracted from your total purchase when your pig is ready to be processed. A whole hog will take about 8 cu ft of freezer space. You’ll be able to select the cuts and options you want directly from the butcher. The butcher we will be using is Blue Bonnet in Leonard TX. They are very good and we have used them many times over the years. If you’d like to use someone else let us know and we may be able to deliver or arrange for pickup. The flavor and quality is superb, in large part due to their varied diet of grains, as well as roots, and grasses. Our pigs are NEVER fed animal by-products such as animal fat or bone meal. Also, we do not use hormone implants, added hormones of any kind, or routine antibiotics. Your final payment is based on the live animal weight. Our normal processing weight is between 200-260 pounds. Many factors will determine the final weight, mostly time; when we can get your pig to the processor. A 250lb pig will give you about 144lbs of retail cuts in your freezer. Our current price is $2.50/lb live weight. We expect them to be ready around the middle of May. You will deal directly with the processor Bluebonnet Meat Co. to select your cuts, sausage, smoked, etc. so that it is exactly what you want. The processing fees will be paid directly to Bluebonnet when you pick up from them. For more details on their custom processing please visit them: http://www.bluebonnetmeatcompany.com/custom-processing/. 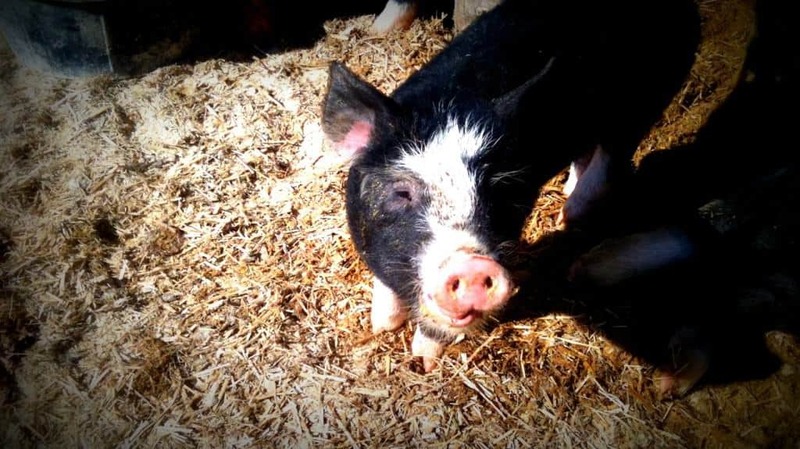 You will be very happy with our fresh farm raised pigs! Glad to answer any questions you may have. After filling out this form you’re on an interest list, to reserve your pig share please send the required deposit to BZB Farm, PO BOX 126, Ladonia, TX 75449. Once your check has been received your share is reserved. We’ll be in contact with you as needed and about a week before your pig is ready. Select a your desired share. Our target is a 250lb hog - if that is the case you can expect approximately 180lb in your freezer. Plan accordingly. Any additional questions or comments? Please make them here.